Welcome to the Bayou City Beer Club. 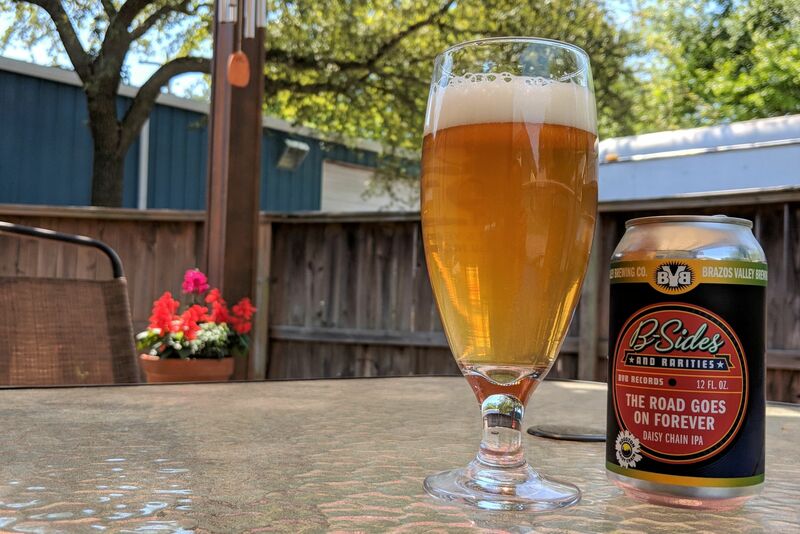 We're here to celebrate Houston's burgeoning brewing culture, so each week we'll offer a beer review. We'll do old favorites, new sensations, and wild cards. Join us! If you want to share a beer, email Tim at tmalcolm@houstoniamag.com. What will your Christmas beer be this year? Ready to break open that big bottle that's been aging for three years? Excited to settle into that Mad Elf you traded for? 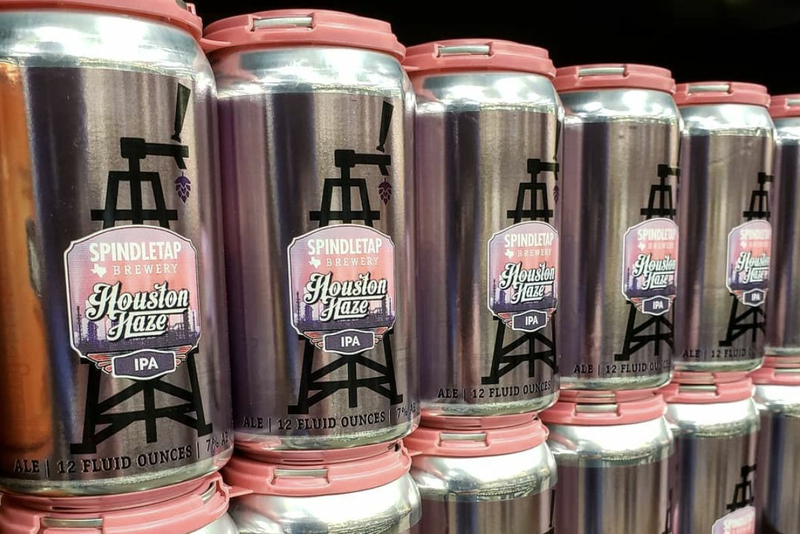 Thinking about just grabbing a crowler of something on the way to that next holiday party? If that third option is more your speed, Sigma Brewing has unveiled the 2018 editions of its traditional holiday brew, Murry Chrimmus, and its devilish brother, Murry Fuggin Chrimmus. 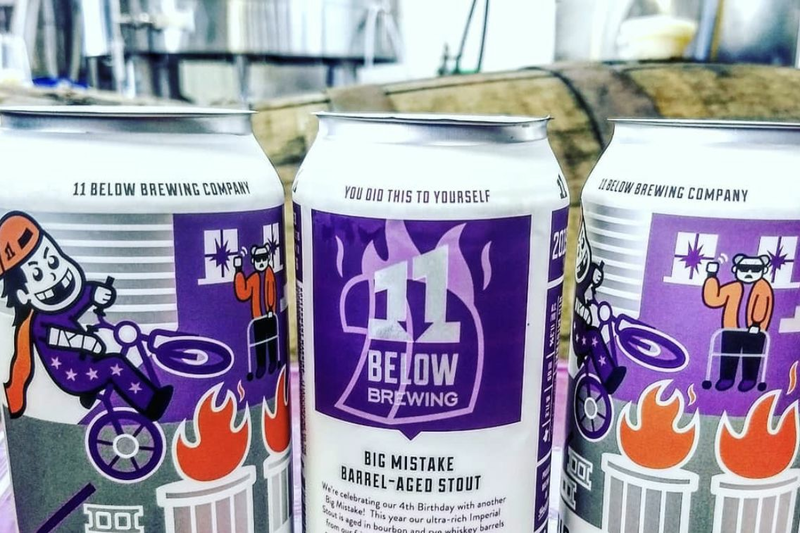 The former comes in at 12 percent ABV, showcasing cacao nibs and Vietnamese cinnamon, while the latter has all that, but is then aged in George Dickel Rye and Trinidadian rum barrels. Its ABV? Sigma says "greater than 12 percent." Well then. In retrospect I could've (and should've) done a taste of both to pick out the nuances and differences, but also in retrospect I didn't want to drive home after tasting both. Murry Fuggin Chrimmus is big and boozy, even though its alcohol content may sneak up on you. MFC's chocolate notes are right on top. I'm wondering if chocolate malt was used in the porter brew, because it's a strong, almost dark chocolate aroma. I also got plenty of that sweet rum barrel scent, drawing me closer to the near-black beer. The rum barrel informs the taste of the beer, as well, along with the rye barrel. Those finishes supply a boozy punch up front, and when that begins to fade, the complexity of Murry Chrimmus comes out. Cinnamon shines over a subtle chocolate taste. Good malt flavor hangs with it, letting the beer fade out and not kick you overboard. In fact, the finish is even a bit creamy. This beer is seriously well rounded. But, alas, it's a big one. So be sure you're at home—maybe with those chestnuts roasting over open flames—to enjoy Murry Fuggin Chrimmus. Pick one up at Sigma and enjoy.